[Update: September 29, 2017] Brisbane Mayor’s Office responds. [Update: September 20, 2017] Brisbane Councillors, Nicole Johnston & Jonathan Sri responds with support. Lord Mayor Graham Quirk of Brisbane: Tell Sister City, Daejeon, South Korea, That We’re Opposed to the Torture and Consumption of Dogs and Cats. Daejeon became Sister city with Brisbane in 2002. 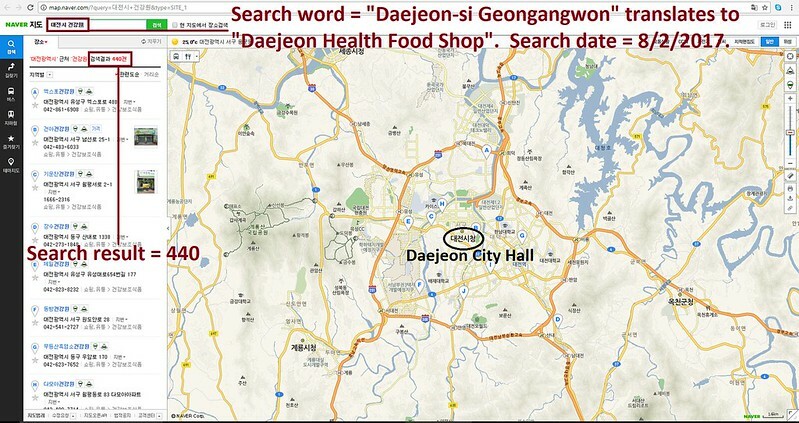 The searches resulted in: 440 Health Food Shops; and 97 restaurants in and around Daejeon. Please sign petition, call, write and email the Brisbane Mayor TODAY! Click HERE to send online message to the Lord Mayor. 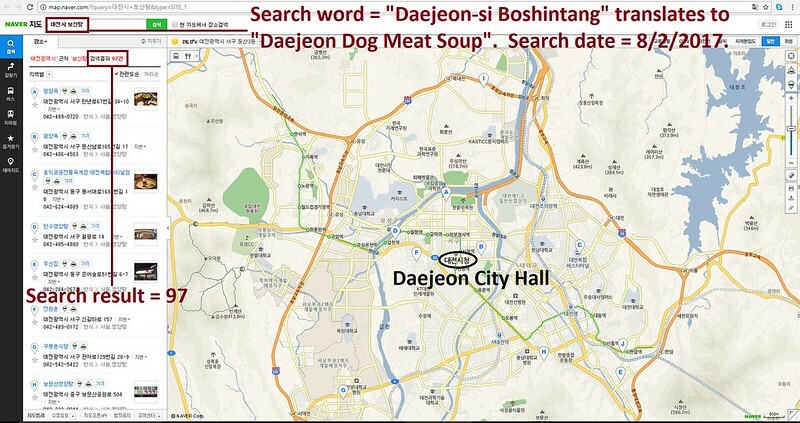 Hello, I’m calling to speak to someone in the Lord Mayor’s Office to ask for their help on an important issue regarding your sister city, Daejeon in South Korea. So, I am asking you to please speak with your counterparts in Daejeon to urge them to enforce their own laws, not ignore them, and to show compassion to their companion animals, and also respect to their own citizens, by bringing these trades to an end. No matter where you live PLEASE SHARE these actions with your friends – especially those who live in Brisbane!